Unit Sizes: 516 to 2,057 sq. ft. 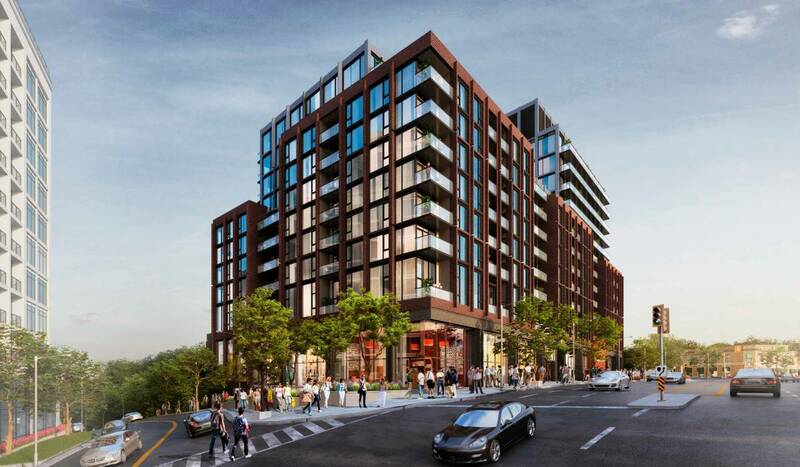 Introducing Bijou on Bloor – a new condo development by Plazacorp coming soon to the west end of Toronto. Bijou on Bloor is located on the corner of Bloor Street West and Jane Street, at the western end of the popular and trendy Bloor Street Village. 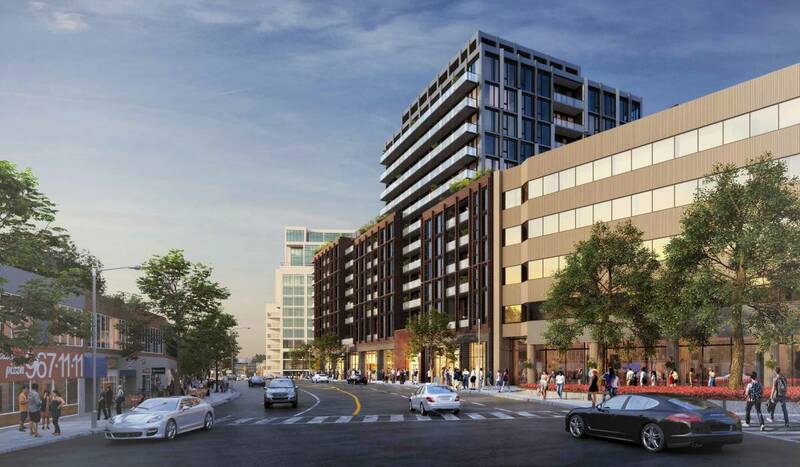 It will stand on the site of the old Humber Cinemas and some of the adjoining buildings. 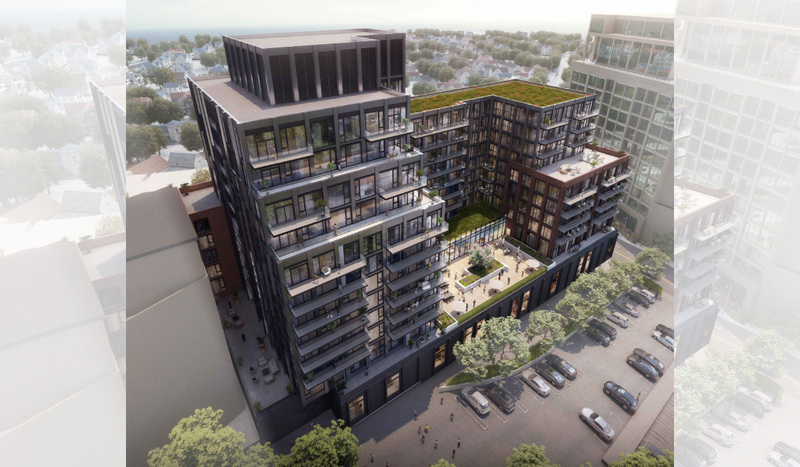 The mid-rise boutique style building will be just 12 storeys tall and it will contain 192 units – ranging in size from 516 square feet one-bedroom apartments to three-bedroom plus den penthouse suites with 2,057 square feet of floor space. According to the floorplans, all units have either a balcony or terrace, depending on the floor they are located, and some units have both. To get an idea of the layouts, balconies and other features, register with us today and connect with one of our agents who can share the floorplans and guide you through them. 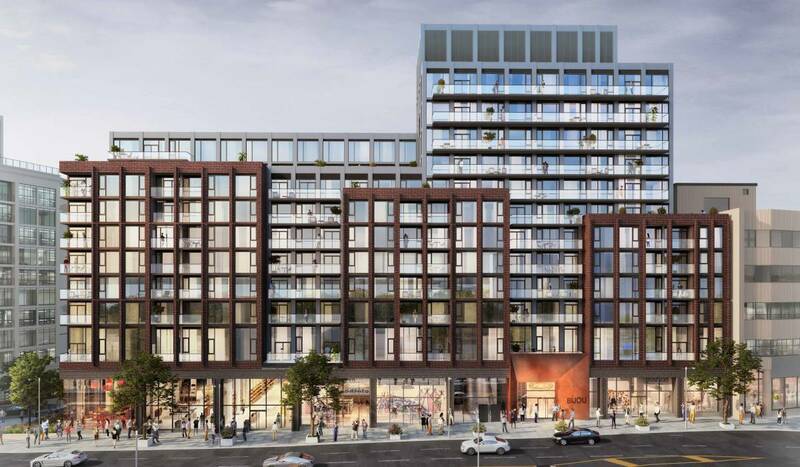 This new condo sits on the edge of Bloor West Village – a popular and vibrant shopping district with a wide range of independent retailers, cafes, bars, restaurants and more. Once you get to the eastern end of that strip, you’ll find yourself at the edge of High Park – at 399 acres, the largest park that is completely within Toronto’s boundaries and one of the most popular places to unwind in the city. 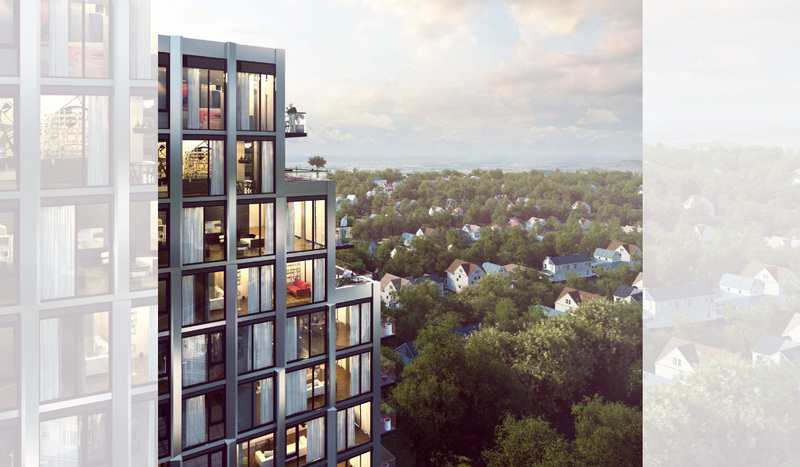 You don’t have to travel far to find additional natural settings, with the Humber River and Humber Marshes just a short distance to the west, and Lake Ontario only a 10-minute drive to the south. The neighbourhood is certainly a good one for families. In addition to the numerous parks and amenities, the area is also home to many quality schools. 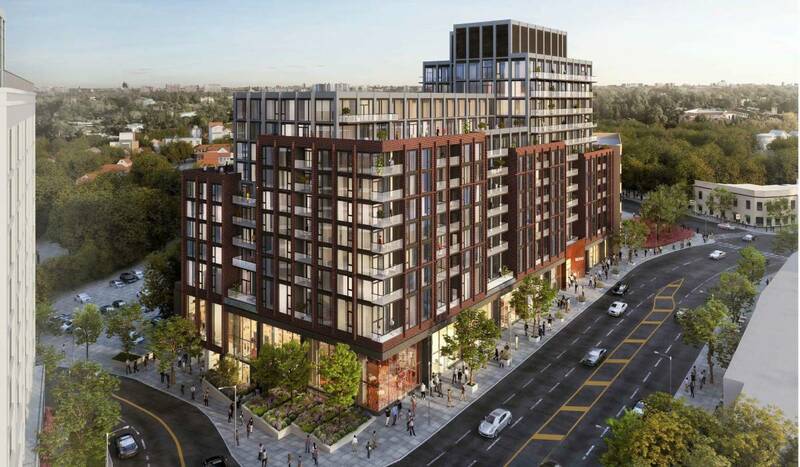 Currently, Bijou on Bloor is in the school boundary for Swansea Junior and Senior Public School (ranked 191/3064 in Ontario) and Humberside Collegiate Institute (ranked 54th out of 747 secondary schools in Ontario). The location of Bijou on Bloor has an excellent transit score but that perhaps doesn’t do it justice. Just 100 metres away is Jane Station, a stop on the TTC’s Bloor-Danforth subway line. Such easy access to the subway is almost priceless and is a real benefit to anyone living in the area. It’s around a 23-minute journey from Jane Station to Museum Station, where the line connects with the Yonge-University-Spadina line, which gives access to much of the city.